I am so excited to share with you today the cover of the second book in Darby Kartchuts The Adventures of Finn MacCullen series. Her first book, Finn Finnegan, was most awesome! I know this one promises to be just as great! It was designed by the one and only Lisa Amowtiz. You can check her out HERE. 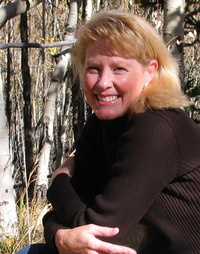 Her YA books include GRIFFIN RISING (2012 Children's Literary Awards Gold Medal, 2011 Sharp Writ YA Book of the Year), GRIFFIN'S FIRE (2011 Readers Favorite Bronze Medal for YA Fantasy), and GRIFFIN'S STORM (November 2012). Her debut Middle Grade novel, FINN FINNEGAN (Spencer Hill Press) will be released March 2013. 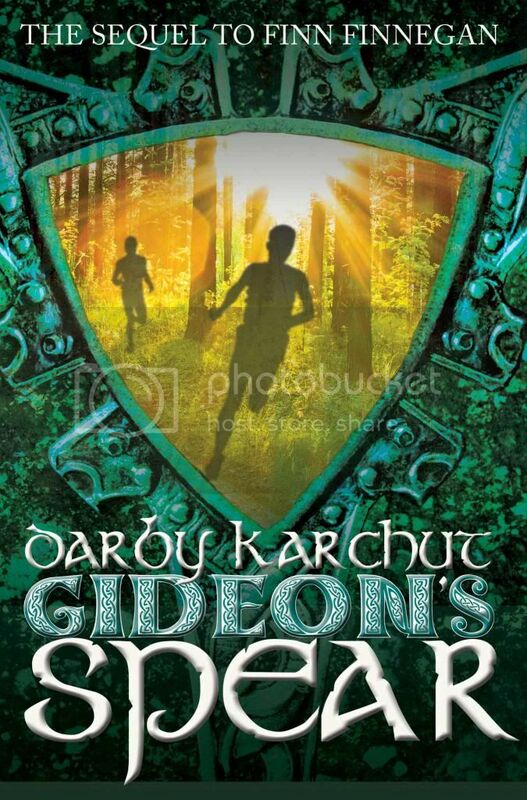 The next book in the Finnegan series, GIDEON'S SPEAR (Spencer Hill Press) will be released February 2014. Popping over from the Rockstar FB group to say Hi! This is such a great cover.